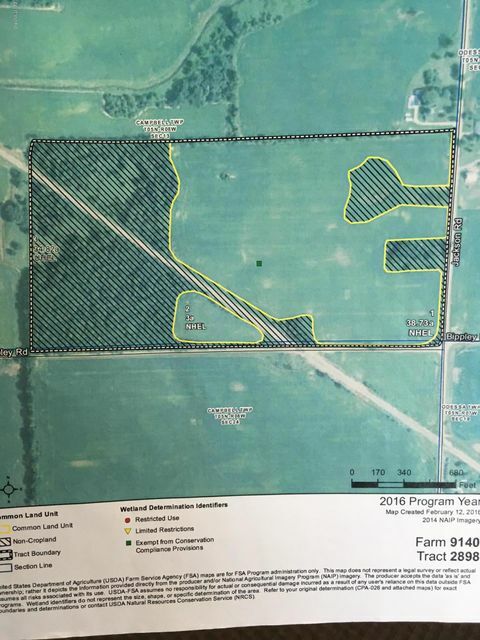 75.05 acres with 41.73 acres tillable. Great hunting property. All offers will be presented to the seller on 1-11-18.